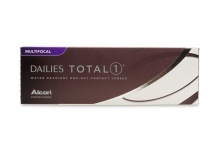 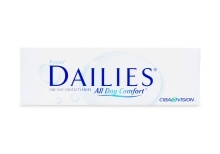 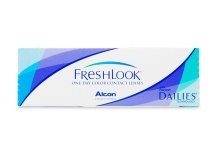 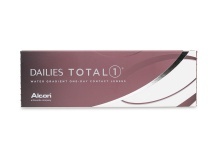 ALCON® has the largest selection of contact lenses to meet all needs; Choose from FreshLook ColorBlends, Air Optix Night & Day Aqua, Focus Dailies 90 pack and so much more. 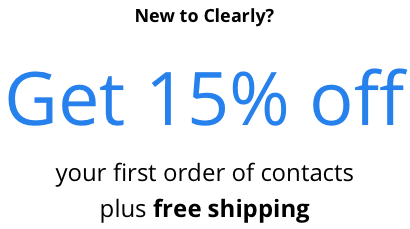 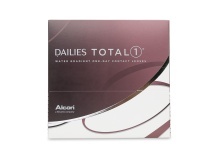 ALCON® yields daily, weekly, and monthly wear contacts, for people with near or farsightedness, astigmatism, and presbyopia. 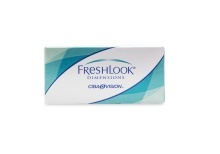 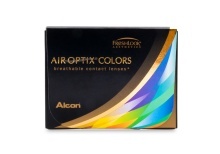 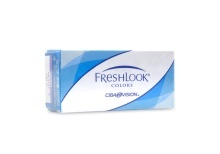 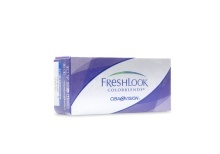 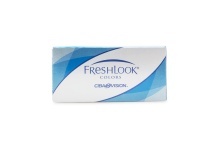 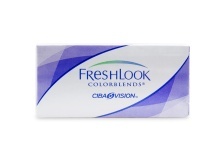 If you’re a fan of color contacts, check out the great colors and natural designs from ALCON® Freshlook series. 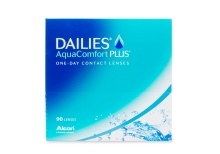 Need extended wear contacts? 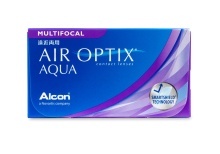 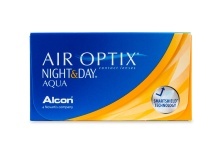 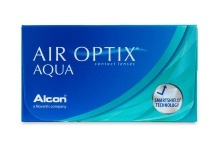 Take a look at the Air Optix Night and Day Aqua contact lenses – renowned for their exceptionally comfortable long-term consecutive wear. 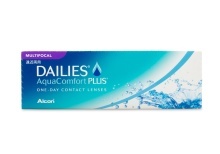 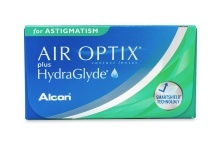 ALCON® has innovatively designed lenses for all lifestyles and vision problems in order to provide the gift of clear sight to as many people as possible. 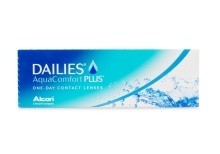 Compared to their competitors, ALCON® has separated themselves by engineering some of the most breathable soft contact lenses on the market. 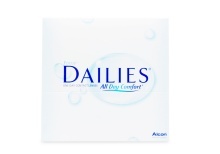 Discover the amazing comfort, performance, quality, and convenience of ALCON®.